DXN Spirulina capsule is a nutritious food supplement for your whole family. It contains a high bioavailability of protein profile, a wide spectrum of Antioxidants such as Beta-Carotene, Chlorophyll, Vitamin E, Enzyme Super Oxide Dismutase (S.O.D), Phcocyanin, Vitamins, Minerals and Essential Fatty Acids known as Gamma Linolenic Acid (GLS). Spirulina helps to promote a healthy alkaline body condition. 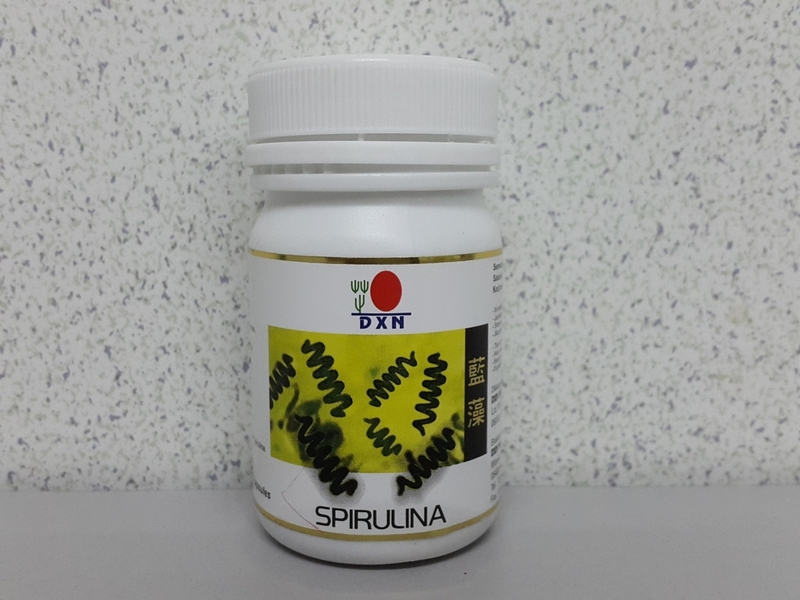 DXN Spirulina capsule provides you with an alternative to consume spirulina through an odorless way.